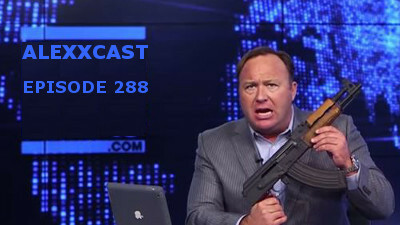 Hey guys, welcome to episode 288! Tonight we go live on Facebook to make a super awkward podcasting experience. Alex Jones is inexplicably defended; ASMR is slightly mocked; and not much more! Enjoy! This entry was posted in Podcast and tagged alex, Alex Jones, alexcast, Alexx Bollen, comedy, comic, Facebook, Facebook Live, idiocy, listener questions, podcasting, podcasts, Twitter, Writing by Alexxcast. Bookmark the permalink.